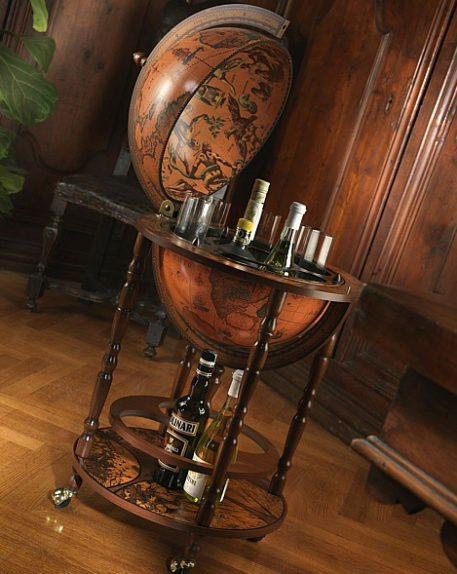 This very special bar globe has a classic Bar-globes.com design. 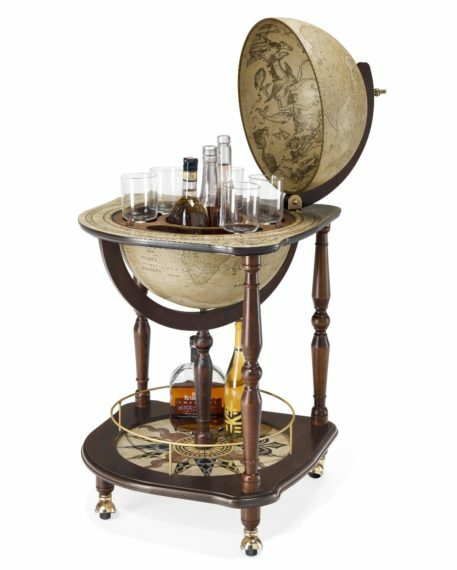 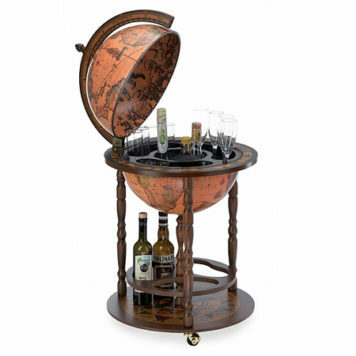 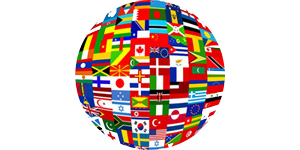 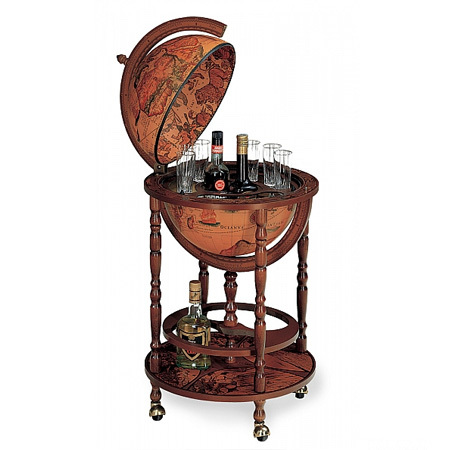 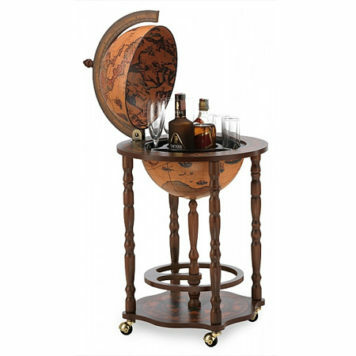 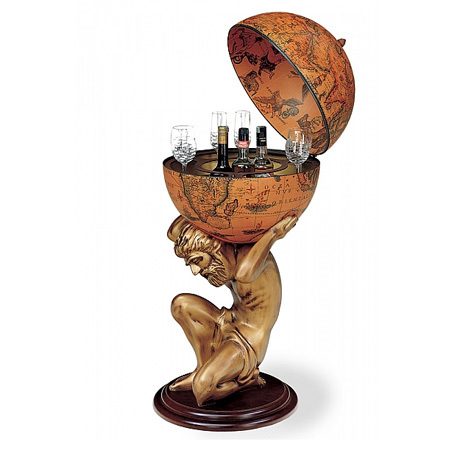 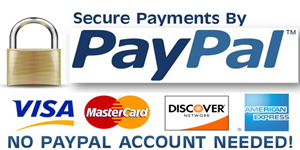 When you open the globe, you will find a spacious drinks cabinet. 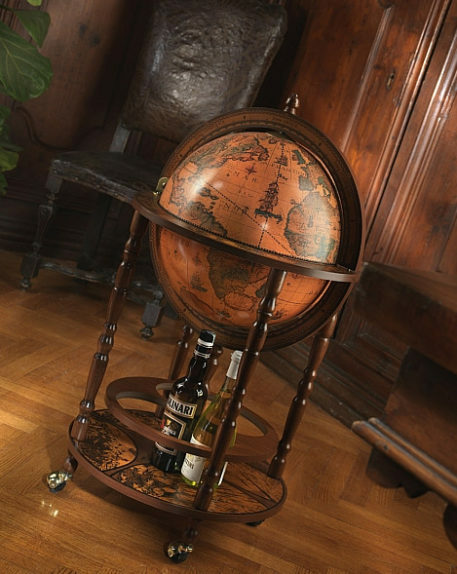 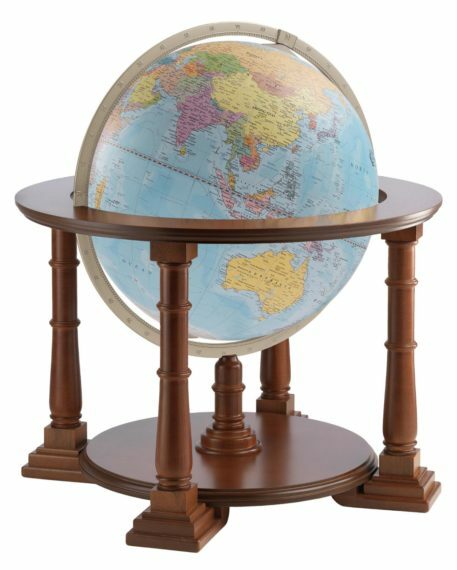 Due to the wheels, you can move the Classic bar globe easily into the room you want.